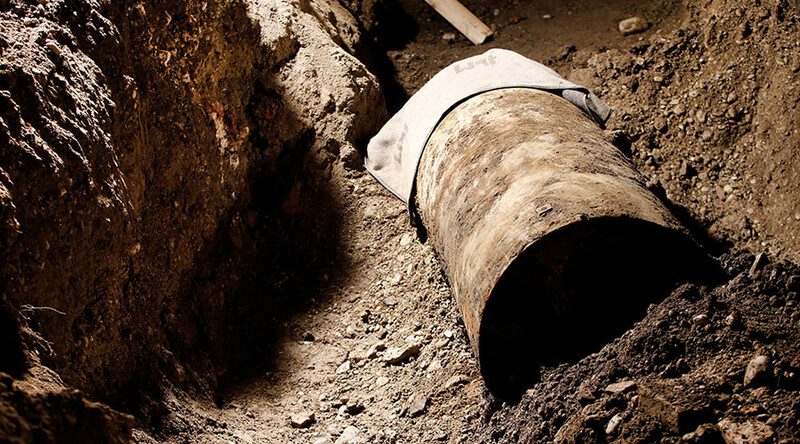 Thousands of people evacuated from the southern German city of Augsburg were allowed to return home for Christmas dinner after explosives experts defused a huge World War II bomb. Police explosives experts defused the World War II relic just before 7:00pm local time Sunday. “Good news at Christmas! The aerial bomb in Augsburg was successfully defused,” police said via Twitter. Some 54,000 residents eagerly awaited the news as 32,000 households in the city’s historic central district were forced to leave their houses. They had been staying away from the cordoned off area since 10:00am Christmas morning so that explosives experts could handle the 1.8 ton British-dropped bomb. The bomb,dropped by the British Air Force back in the 1940s, was found last week during construction works. Authorities decided that Christmas Day would be the best time to defuse the bomb, because the evacuated residents could stay with relatives and friends during the holiday. Police issued a 10:00am deadline so people could leave from within a 1.5km radius of the center. Schools and sports facilities were opened as shelters in the city. In the event that something went wrong during the defusing process, a meter-high protective wall made of sand sacks was built around the bomb to reduce the potential blast wave. For four hours, two sappers worked conscientiously and thoroughly on the huge bomb to defuse the three detonators. For their work they have been dubbed as “heroes” by the local community. The large bomb lay underground for over 72 years. Much of Augsburg’s historic center was destroyed during the allied bombing campaign on the city that started on February 25 1944 and lasted two days.